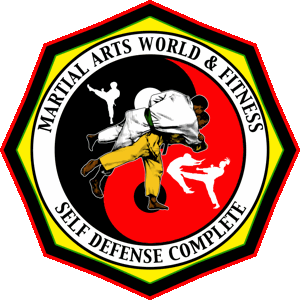 VSK Jiujitsu is a martial arts system founded by Grandmaster Anthony Muhammad. The V.S.K. Jiujitsu System is rooted in the systems of Jiujitsu founded by his teachers, Grand Professor Florendo M. Visitacion aka Grand Professor Vee, Dr. Moses Powell aka Master Musa Muhammad and the legendary Soke Li'l John Davis, all practitioners and devotees of Jiujitsu, which literally means the "gentle art." Jiujitsu is the mother of all martial arts and it is also known as the "Science of Softness." The "V" in V.S.K. stands for Vee Jitsu Te or Vee Jitsu Ryu, which translates literally as "The Art of Vee", the system of jiujitsu founded by Grand Professor Vee. The "S" stands for Sanuces Ryu, which means "Survival through Simplicity", the system of jiujitsu founded by Dr. Moses Powell, the greatest disciple of Grand Professor Vee. Sanuces is also termed The “Eye-to-Eye” Art. The "K" represents Kumite Ryu Jiujitsu which means "The Way of Fighting" or "The Art of Fighting." This system of jiujitsu was founded by Soke Lil. John Davis, who is the most notable student of Dr. Moses Powell and an undefeated fighting champion with over 50 years of training. 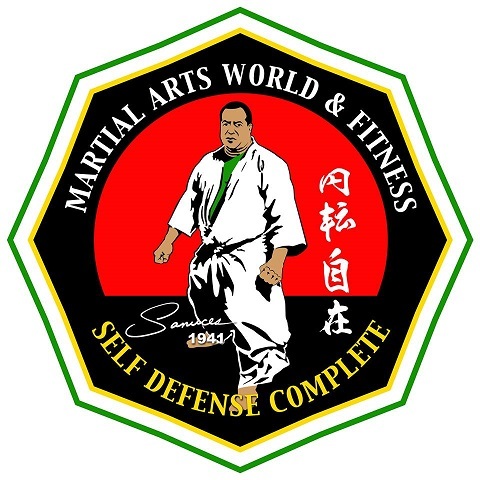 Grandmaster Anthony Muhammad has taken his 50 years of study and practice of these three incredible systems and combined them together, also mixing in elements of his studies of Boxing, Kung Fu, Karate, Aikido, Kali and Arnis to develop V.S.K. Jiujitsu. VSK Jiujitsu is a chain for unity between the three power-house arts for which it is named. VSK is one of the most modern and up-to-date self defense systems on the planet.